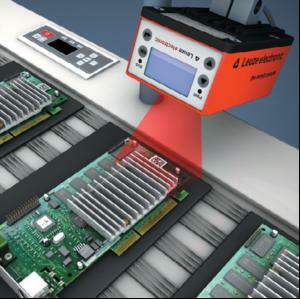 Leuze electronic will celebrate 20 years in the UK at the Drives & Controls exhibition by giving away a day's Machine Safety Inspection worth £750, each day of the show. The winners will be visited by Leuze's machine safety inspector who will follow a comprehensive, rigorous and standards-specific testing protocol to ensure the winners'machines comply with safety and quality standards. They will receive reports stating which machines comply with the legislation or detailing what is needed to resolve any problems in order to ensure compliance without needing another inspection. In terms of equipment, Leuze electronic will be showcasing a theme of 'Clever but Simple'. For example, the company's new MLD light guards work out of the box, without DIP switches to set or a need for PC programming. Another product launch will be the new 2D code reading models within the LSIS400 range of smarter smart cameras. The camera, lens, lighting, motor driven focus, 8 IO, programming and configuration software are all inside an IP67 rated metal case.